Mortgage rates have sharply fallen in the past couple of weeks, and growing economic uncertainty may be to blame. Bankrate.com reported that the nation’s most popular mortgage, the 30-year fixed rate, decreased 7 basis points to 3.87% since this time last week. Just a month ago, the rate was 4.09%. And while the difference between last month and this month may seem nominal, it saves the average homebuyer a few hundred dollars per year! 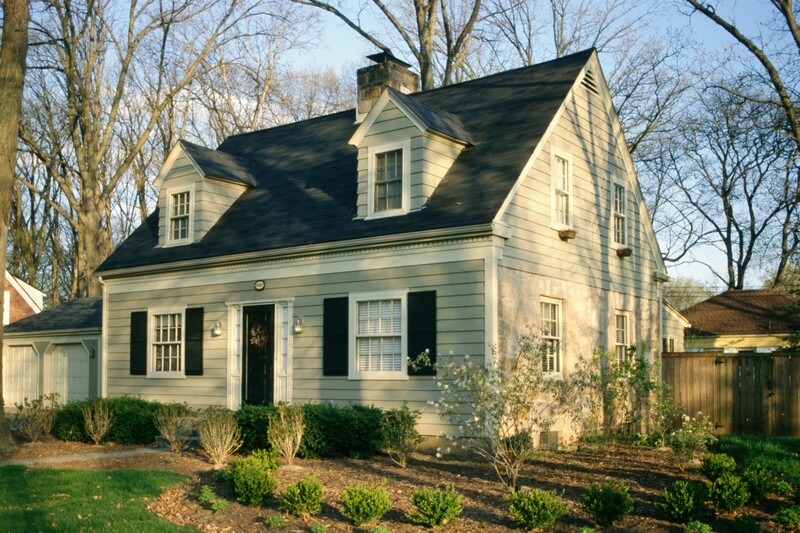 The average 15-year fixed rate loan also dropped 9 basis points to 3.05%. 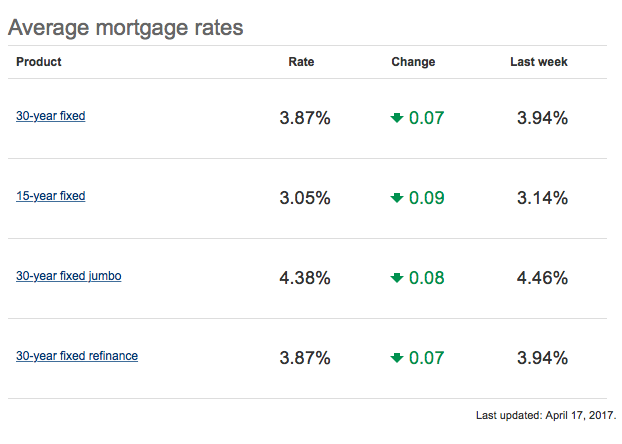 While these rates are still higher than this time last year, they’re still a bargain compared to the rates prior to The Great Recession. If you’re planning on buying a home this year, be sure to shop around for a helpful and reputable loan officer with competitive interest rates. In addition to the interest rate, it’s also important to consider any fees that the lender may charge. While some are nearly “fee free,” others may cost thousands of dollars in upfront charges! Be sure to ask your EveryHome agent for a list of our preferred lenders.